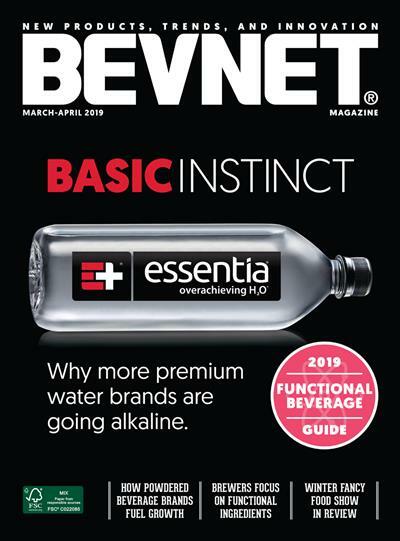 BevNET Live is a twice-a-year conference that connects beverage entrepreneurs, suppliers, distributors, retailers and investors to foster innovation, creativity and cooperation to accelerate advancement of the beverage industry. BevNET Summer 2017 focuses on the next generation of potential breakout products, sales and marketing strategy, investment opportunity, and distribution models with a deep dive into the new age of e-commerce. 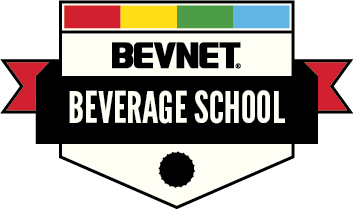 The main event will be held on June 13-14 in Manhattan at the Metropolitan West, 639 W. 46th St. Early-stage beverage entrepreneurs have the option to participate in BevNET Live’s New Beverage School on June 12. The New Beverage Showdown 13, where new brands pitch and get feedback from veterans of the business, as well as the BevNET Live Expo and our Sampling Bar, networking programs and after-parties. The first set of announced speakers for BevNET Live includes a pair of fast-rising beverage category entrepreneurs, Jamie Danek, the CEO of Humm Kombucha, and Sharon Brown, the Co-Founder of Bonafide Provisions. Both women will be on hand to outline the groundbreaking innovation and sales strategiesFrom a strategy perspective, experienced beverage executives Mari Johnson and Arnulfo Ventura, representatives of hot brands High Brew coffee and Califia Farms, respectively, dig into high-powered best practices case studies in Field Marketing and E-Commerce. Johnson, who has run marketing operations at Vitaminwater and KIND, among other companies, will speak on ways that brands can develop and execute exemplary field marketing programs that burnish product image. Ventura will head a special e-commerce retailing focus that includes special interviews with online retailing powerhouses Fresh Direct and Peapod, as well as guest panelist Keith Anderson of e-retailing analytics dynamo Profitero. On the forecasting side, Power Broker extraordinaire Bill Weiland, the CEO of Presence Marketing/Dynamic Presence, will deliver an exclusive trend report and update on some of the most important retailing and investment ideas he is tracking within the beverage category. 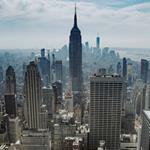 A new featured investor, Zoe Feldman, the Managing Director at new venture capital fund Cleveland Avenue, will discuss her plans to elevate developing beverage brands through investment and unique retail/foodservice programs like the DRINK bar in Times Square’s American Eagle Outfitters. Early Registration for BevNET Live ends on April 28, so sign up today.